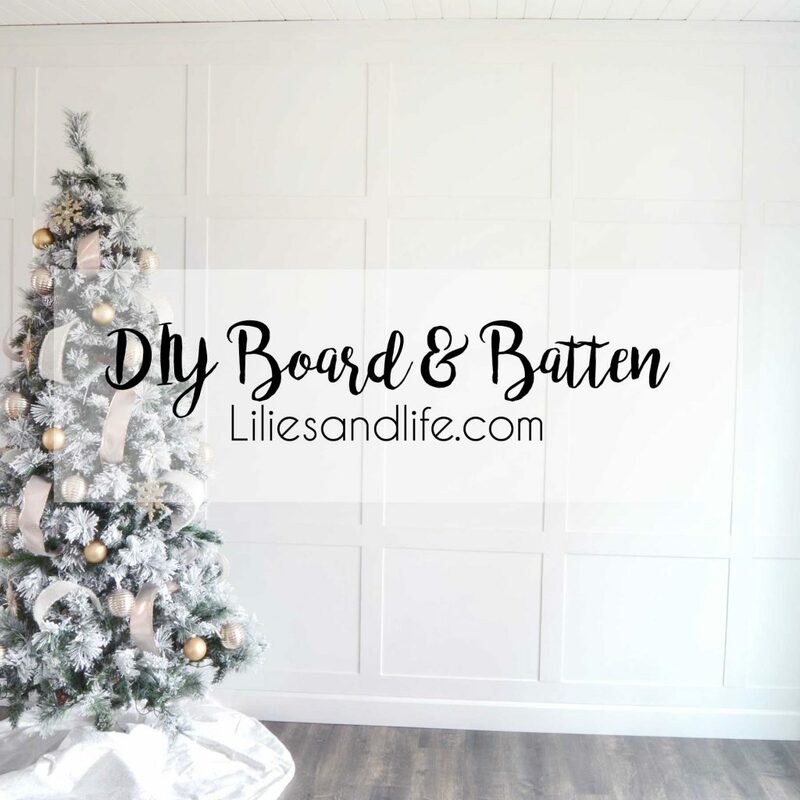 I love this tutorial for how to make a board and batten wall by Lilies and Life! I've always wanted to try this! 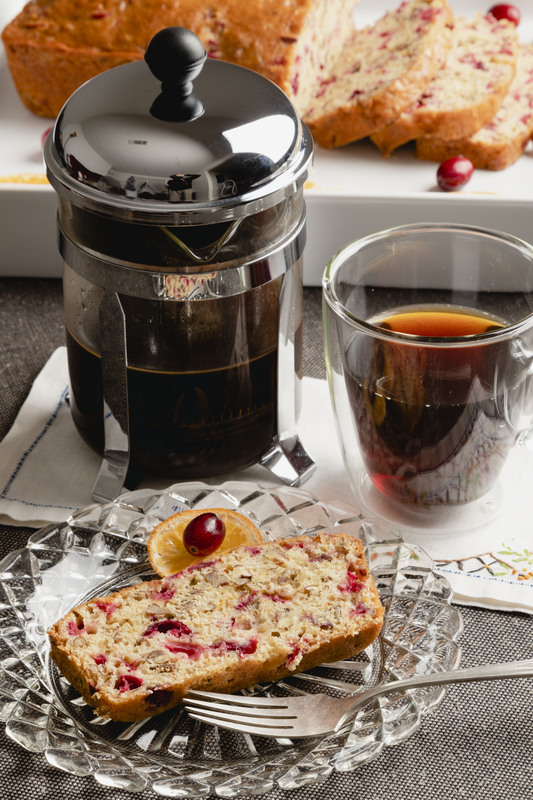 I luv the idea of a Coffee Break and making this Cranberry Nut Bread to enjoy during the coldest month of the year here in Vermont. This is such a cute post. Definitely check out Kippi at Home! 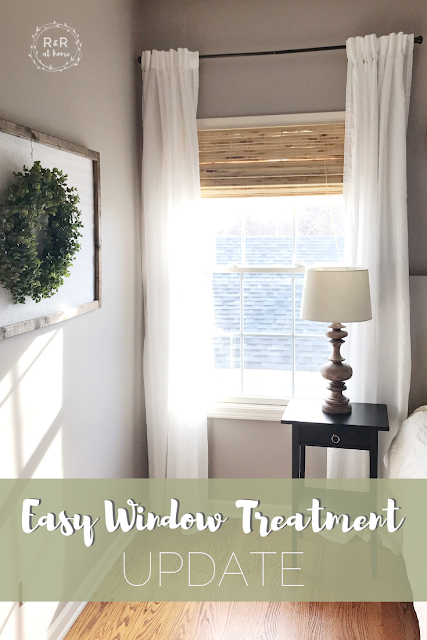 I'm loving these organizational tips from Joy at Artful Homemaking! 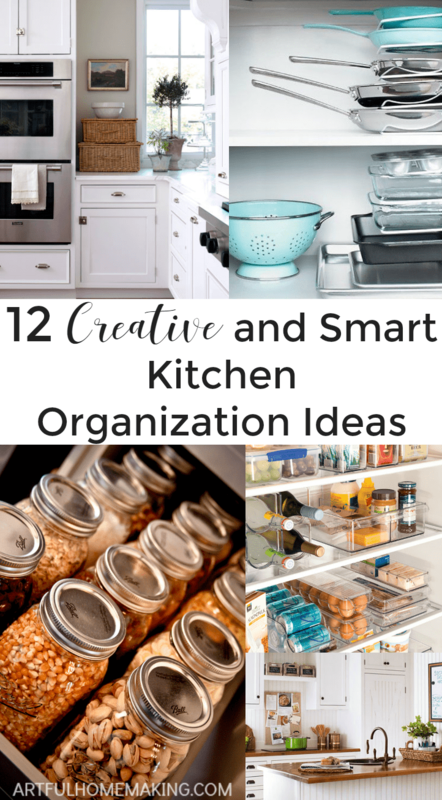 I definitely need to try some of these once I tackle my kitchen this year! This Valentine's banner from Lisa S is just so cute! Thank you Rebecca for co-hosting Wall to Wall DIY Wednesday.